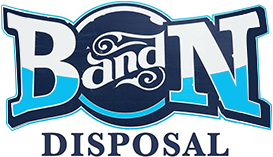 B and N provides residential trash pickup, and we serve our customers from our base in Palmyra, New York. With our full-service trash pickup, you'll never have to worry about forgetting to take out the garbage. Our service is ideal if you have physical limitations that make it difficult to take out the trash. We do it all for you. Best of all, we have affordable low rates. We make trash removal easier than ever before. 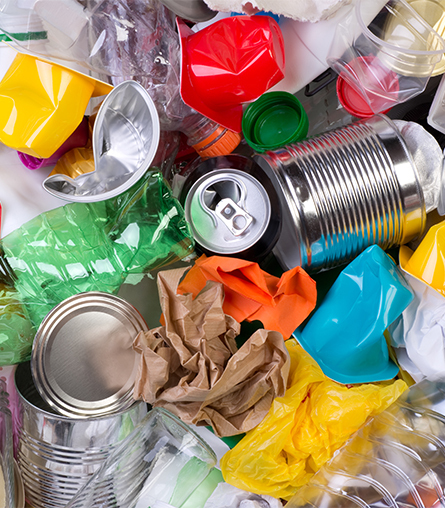 Our trash service encompasses a variety of options, and you can take advantage of the option that meets your requirements. One of the services we offer is our curbside service. Curbside service is traditional trash pickup, and you bring your trash totter, which is a 96-gallon container, down to the curb by your home. We pick it up on the designated day for your area. We also provide full-service trash pickup. Our full service allows you to leave your trash totter next to your home, and one of our employees picks it up and dumps it on the designated day. Your trash trotter is then returned to its location beside your home. If you're creating lots of trash over several days, ask about our trailer service. It's perfect for ongoing trash-producing projects in your home.